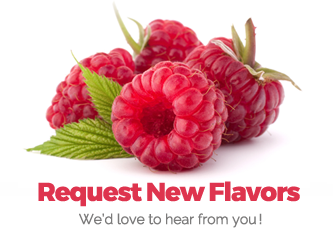 Please use this list to identify our discontinued flavors and possible alternate flavors. Capella will be closed from 2pm Friday 5/25 to 8am Tuesday 5/29 for Memorial Day Weekend. Medellin, Colombia May 24-26, 2018: Vape South America presenting sponsor Elevate Lifestyle USA and Chubby Gorilla present the world’s leading flavor house, Capella Flavors Inc., at Vape South America - The largest Central and South American Vape Convention held in the beautiful city of Medellin Colombia. Capella is celebrated as the “gold standard in flavor worldwide” and produces over 150 unique and delicious flavors that are mixed into many of the world’s best selling vapes and e juice brands. Click here to re-set your password! Live on Saturday October 21, 2017.
international.capellaflavors.com will forward to capellaflavors.com. All customers will need to re-set their passwords to login. Category pages: 'Select a country' pull-down menu.